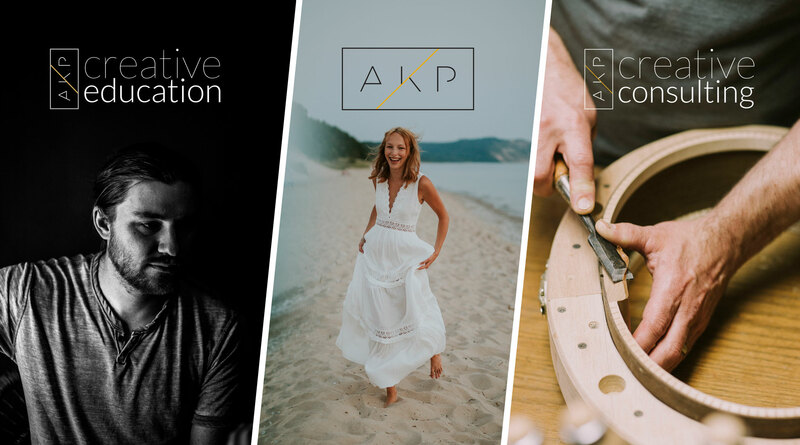 AKP Creatives is a part of the Allen-Kent Photo Network. A collection of sites offering a range of photography services. 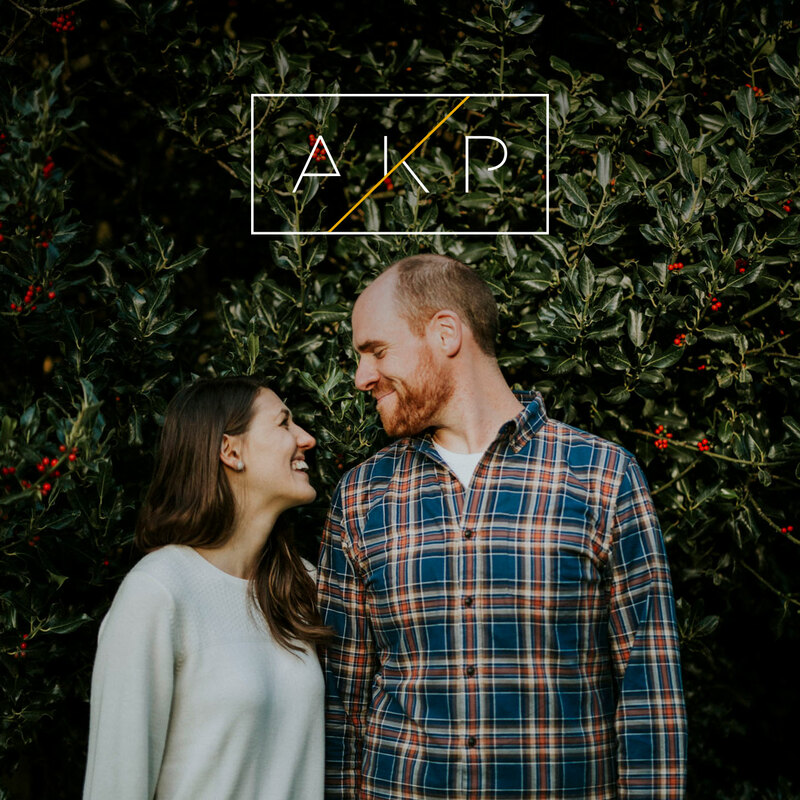 While we are still just mainly Brooke and Michael, we have created a range of services to cater to a wide range of needs. Take a look at the thing we have built, we hope you like them! We create honest photographs of good people. That comes in a lot of forms: Portraits, weddings, high school seniors, lifestyle family photography. 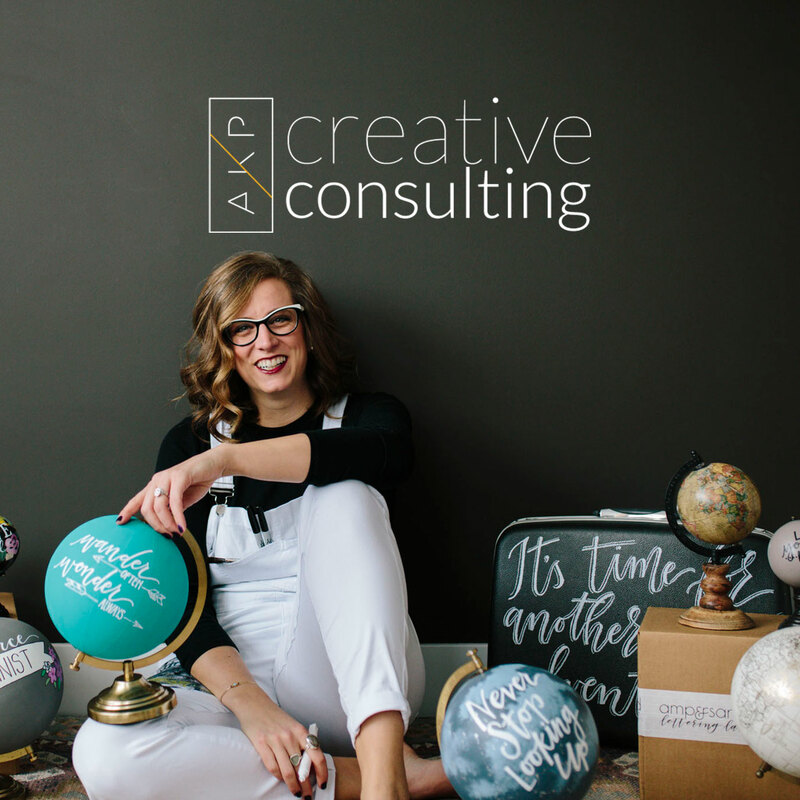 Helping creatives and creatively minded businesses establish themselves through photography branding and business consulting. 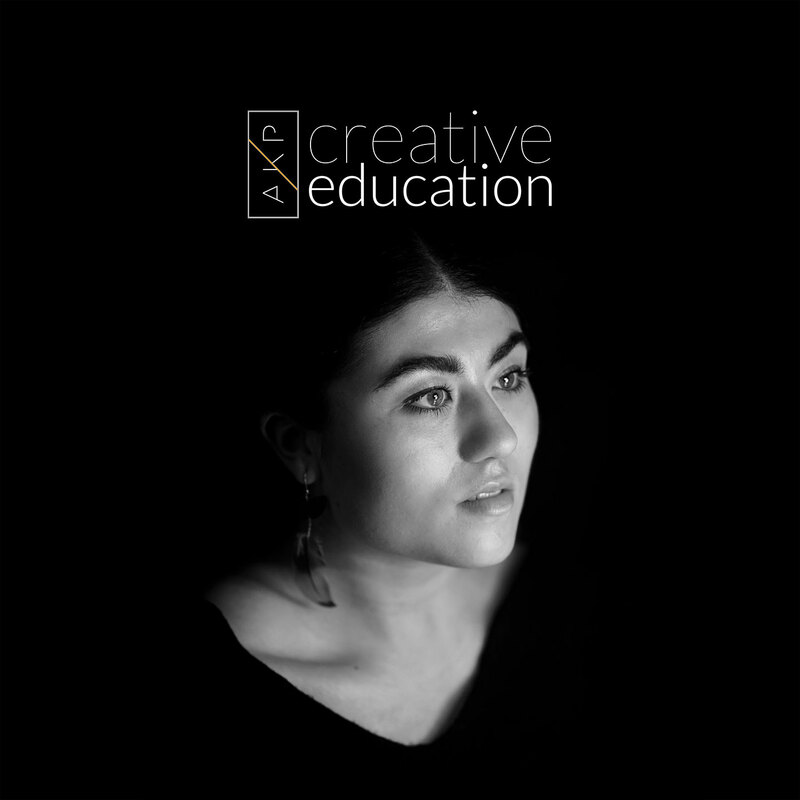 A welcoming, creative space for photography education. All ages, all skills, all people welcome.